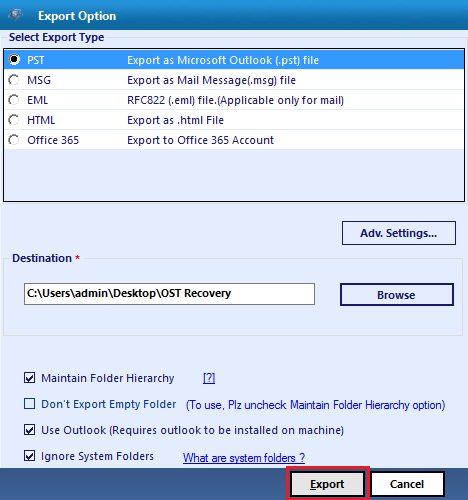 If we say that using this tool to fix error of OST is a difficult thing to undertake then it is not doing justice to its easy process. 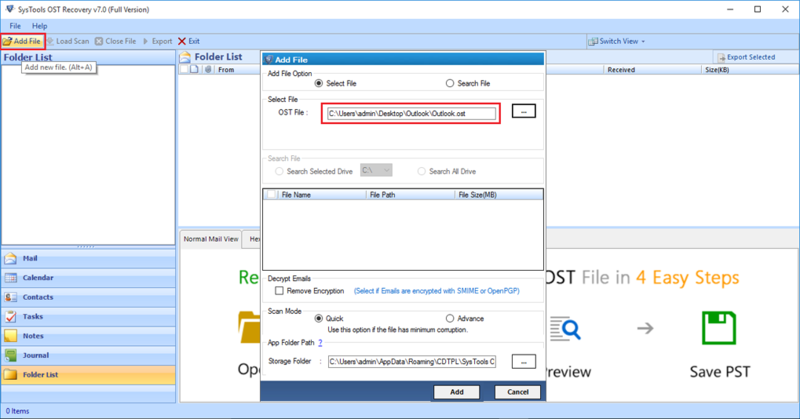 However, there are several ways by which we make you understand how to repair ost file. One is the demo sample! 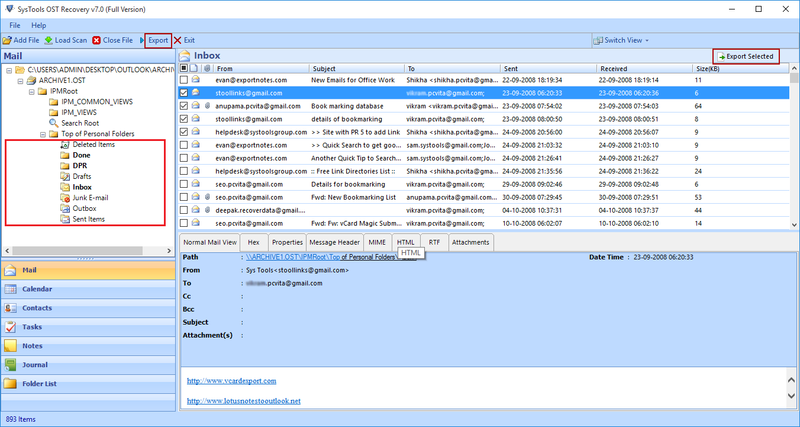 Then, there is a CHM file that details everything about the usage of the tool. 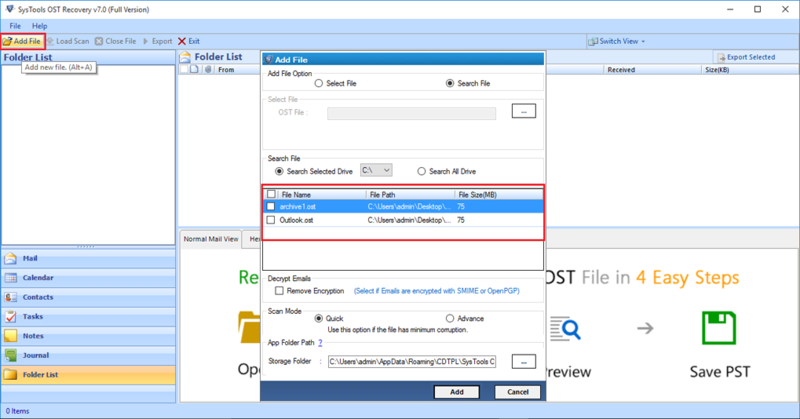 Then, there is this "how it works" web page content that tells you exactly how OST repair tool and more specifically, how to fix different issues of OST files using the tool. Using this tool is in fact very easy and these processes explaining sources make it much easier for an end-user to perform the task.